Located in the scenic Hilldale Pines neighborhood, this raised ranch is perfect for anyone seeking to own their own mountain haven. Complete with an open concept on the upper level and a bonus room downstairs, this raised ranch has plenty of space for entertaining. The spacious master bedroom features a private sitting area, two large closets, and tons of natural light. 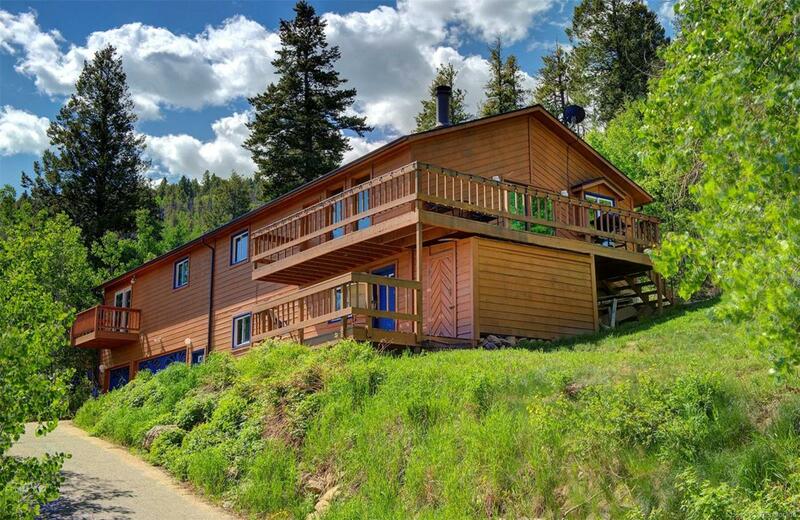 This mountain home takes full advantage of the spectacular views with a deck off the master bedroom, a back porch with a hot tub, and an upper and lower deck. The city and mountain views, great entertaining spaces, and numerous decks make this home the perfect place to enjoy all that Colorado has to offer. Dont miss out on your chance to own your classic Colorado home!